Wed., March 27, 2019, 9:17 a.m.
Funk-rock legends Kool and the Gang have been announced as the latest addition to the Festival at Sandpoint lineup. 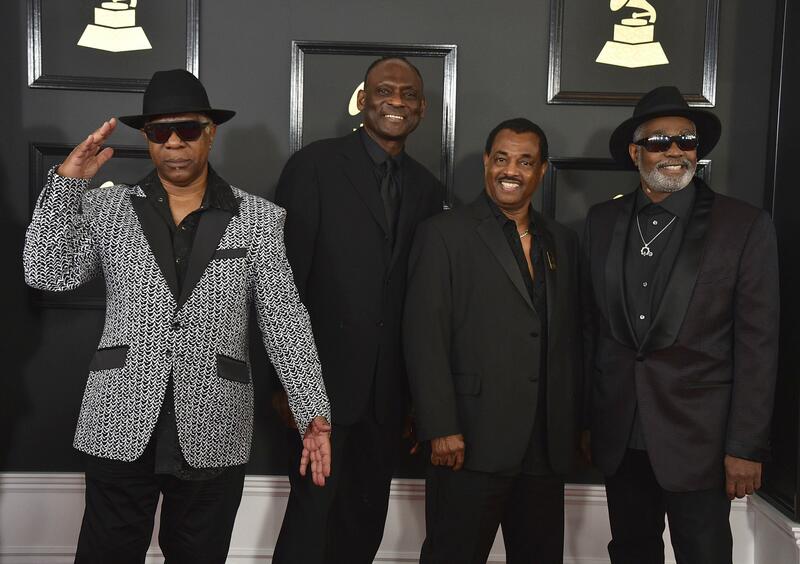 On Aug. 10, Kool and the Gang will bring hits like “Celebrate,” “Get Down On It,” “Jungle Boogie,” “Cherish” and “Ladies Night” to the Festival at Sandpoint stage. Leroy Bell and His Only Friends will open the show. Because this is a dance show, the venue will be configured differently to allow for more dancing/standing space in front of the stage. There will still be sections for blankets, low chairs and high chairs, reserved patron and sponsor seating, and grandstand seating. Tickets are on sale now and are $89.95 for early admission at 5:45 p.m. and $64.95 for general admission at 6 p.m. The Festival at Sandpoint lineup also includes Walk Off the Earth (Aug. 2), Jackson Browne (Aug. 3), Lake Street Dive (Aug. 8) and the Avett Brothers (Aug. 9). The Festival at Sandpoint takes place Aug. 1-11 at Memorial Field in Sandpoint. Tickets can be purchased at www.festivalatsandpoint.com, by calling (208) 265-4554 or at the festival office, 525 Pine St., Sandpoint. Published: March 27, 2019, 9:17 a.m.